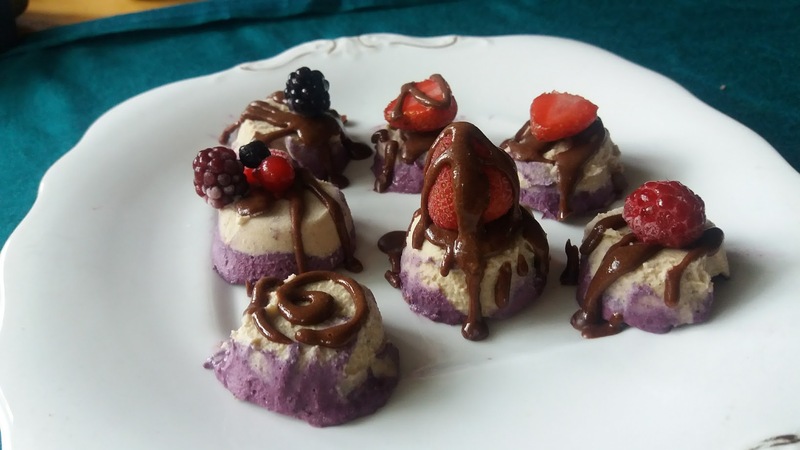 Wild Earth Alchemy offers delicious, nutritious, vitality, vegan, plant-based food. Warm and cool elixirs and teas, to uplift and balance body and mind. 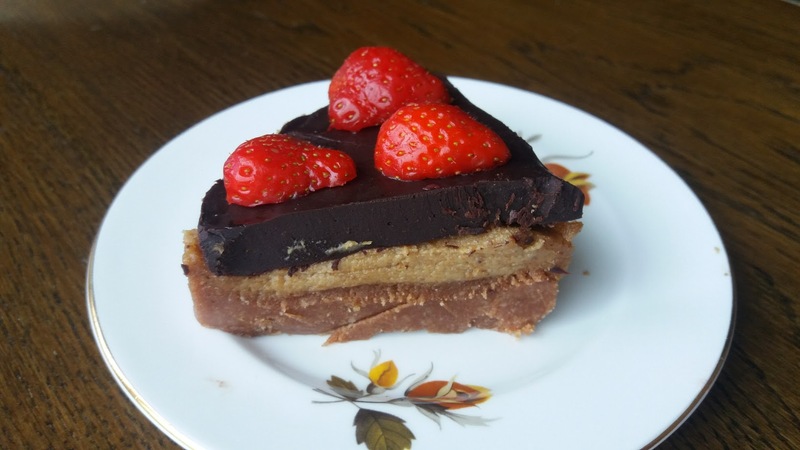 Magical, healthy, gourmet versions of junk food and desserts, mainly raw (uncooked) but you wouldn’t necessarily know it! Sensational flavours using only quality mainly organic ingredients. Start your day with a delicious smoothie, juice, or other wholesome savoury or sweet choice. 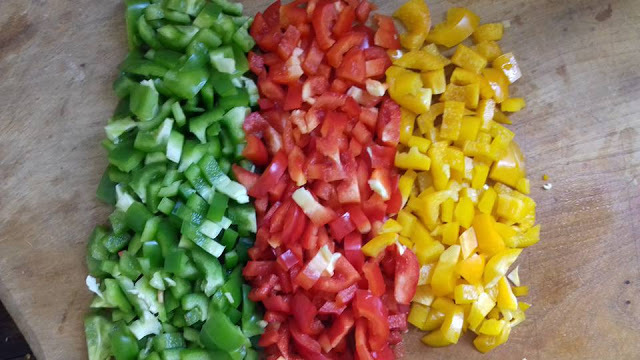 Satiating, vegan raw pizza, burgers, noodles with super sauces. Warm up or Cool down with a refreshing kefir, kombucha or herbal tea. 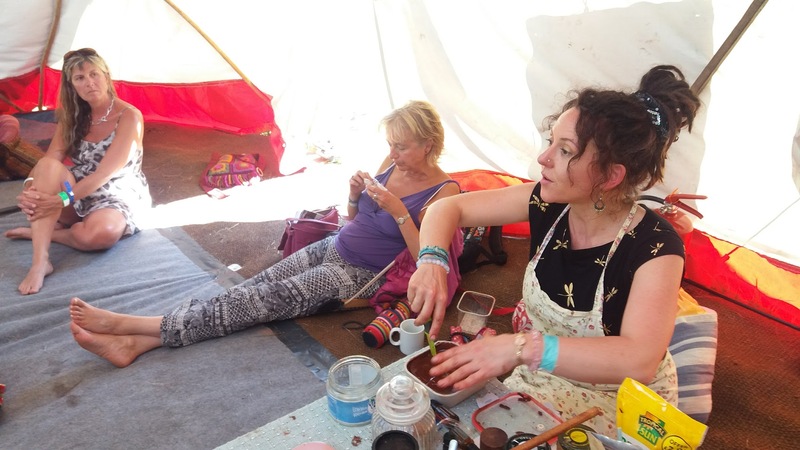 Boho bell tent space to chill out, socialise, jam, and dance! Our philosophy is that the body is a temple, enabling the soul to have the most fun, so let’s honour it with caring, conscious choices! We love Hemp! It is a nutritious, delicious, deeply healing and spiritual plant. Hemp seeds, Hemp flour, Hemp protein powder, make their way into many of our creations. CBD and Natural, Botanical Skincare too! Happy vibes, love and lightness. 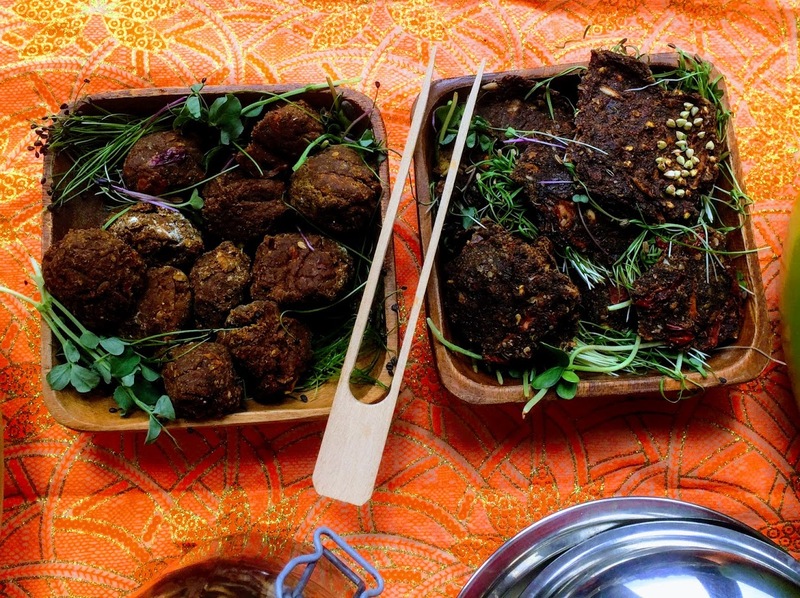 We’re not simply offering fantastic music from around the globe, we also have a wonderful selection of world cuisine from the Outer Regions Café. 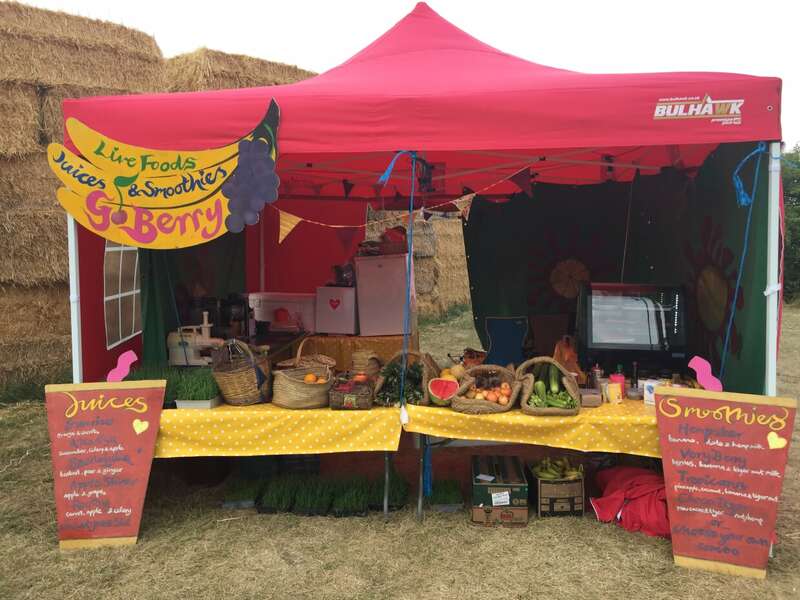 GoBerry Juices/Smoothies and live foods is my baby I have been running this festival health food stall for several years. 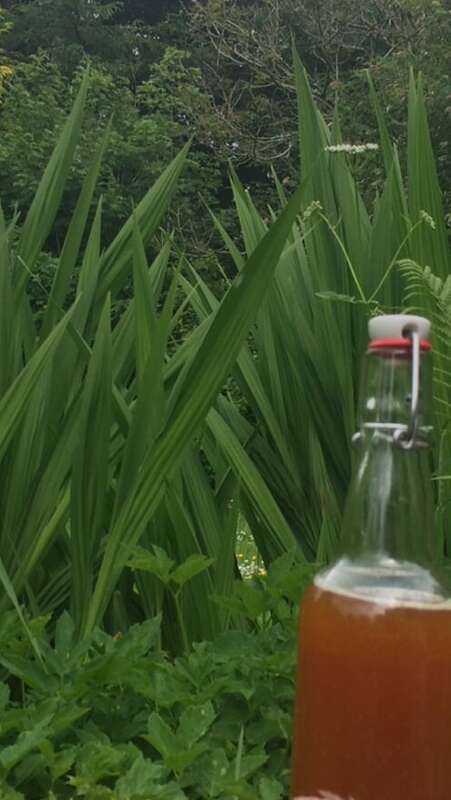 I make fresh on the spot juices from raw mainly organic, homegrown and locally sourced fruit and veg. My Smoothies are seed milk based with hemp, tiger or sunflower which again I make fresh myself with filtered water. I have a large selection of combinations, alternatively you are welcome to suggest your own delicious combinations. 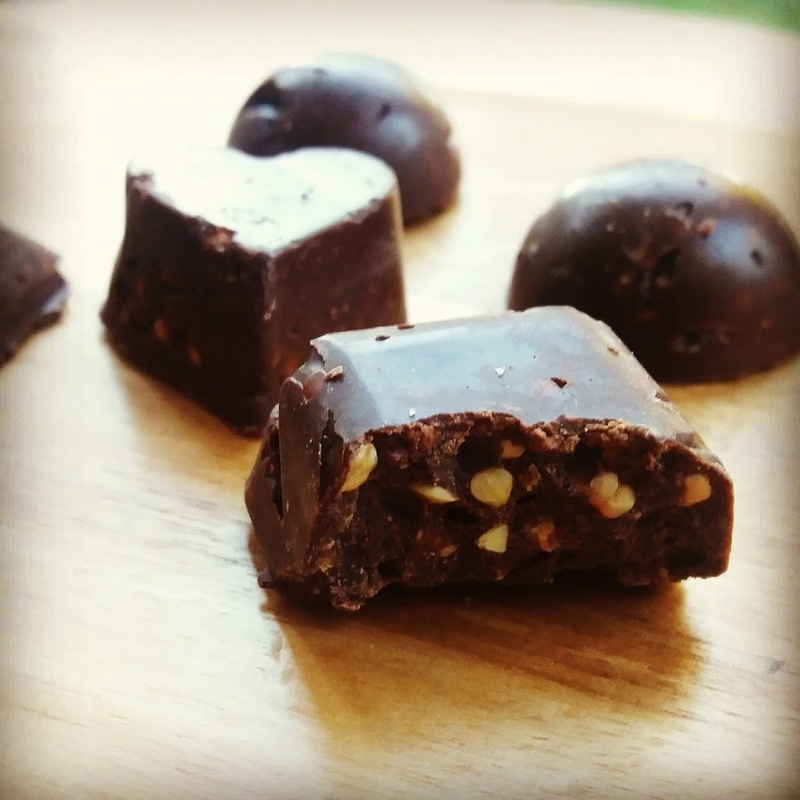 Nothing contains any added sugar and is totally vegan. I also grow and press my own wheatgrass. I produce some live kefir cultures. along with hot spicy chai or herbal teas. 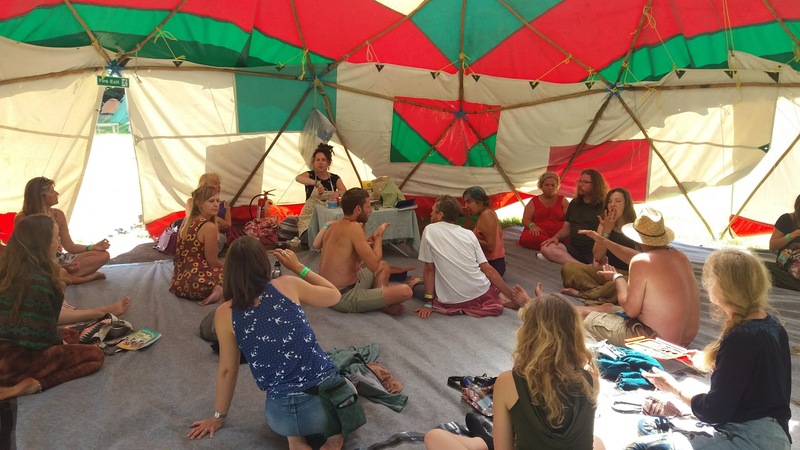 I put a lot of love into my creations to supercharge your festival experience. 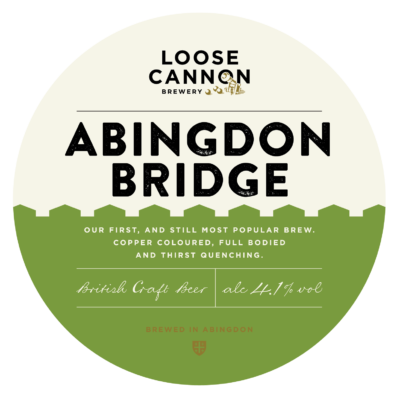 Loose Cannon Brewery was founded in the historic brewing town of Abingdon on Thames in 2010 by Will Laithwaite. From a single employee then Loose Cannon now employs a talented team of 12 all dedicated to producing the tastiest beer the town and the world beyond has ever seen. Eschewing the world of gimmickry, holding back on bizarre graphic design to hide the mundane, our focus is firmly fixed on giving you the best beer drinking experience possible. 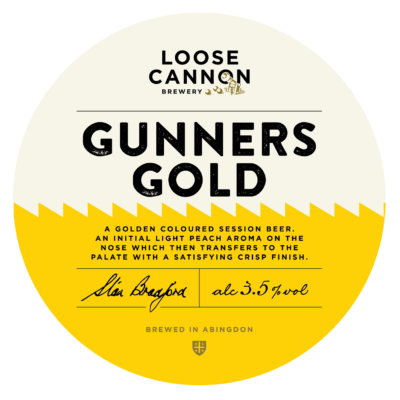 With an ever growing list of industry awards to our credit we believe the future of Loose Cannon Brewery is one to keep an eye on.